Is Friendster better off with MOL? So the key question now is, Is Friendster better off with MOL than on their own? MOL is strong in Berjaya Group (Majority owner of MOL) has many B2C businesses like U-Mobile, Hotels and its many F&B Franchise business (Kenny Rogers, Wendy’s ETC. Avenues of monetising Friendster can be easier. 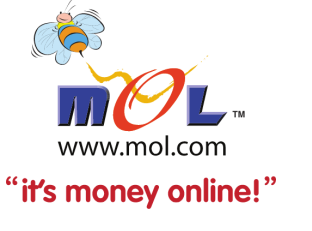 With MOL already strong in Micro-Transaction, they would have the experience to monetize Friendster’s users. MOL and Friendster shared the same target market. However, MOL is facing an uphill task. They need to settle down quick. Here are some of my key worries. MOL’s strategy of using Micro Transaction, Social Games and Music make sense but execution might be difficult as MOL has no prior experience managing a Web 2.0 company. Can MOL afford to make any rookie mistakes? Can they effectively manage cross culturally? Does Berjaya have the vision to stay with Friendster for the long run? Berjaya’s track record with MITV is not exactly fantastic. Will they see enough value in Friendster to invest more money if the goings get tough?